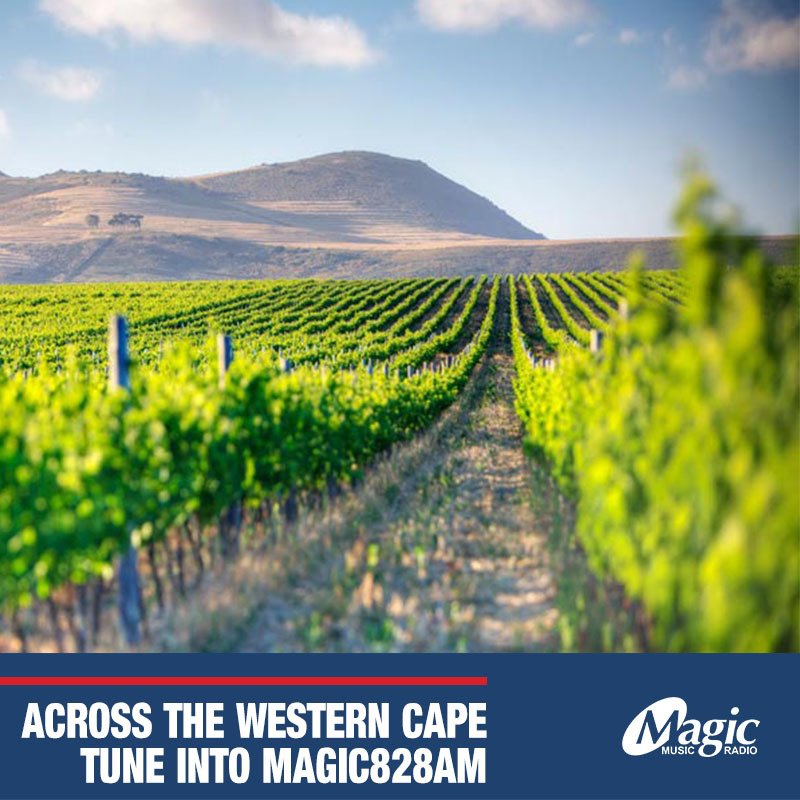 Here’s a first for Magic Music Radio; we’re going to the very border of the Magic Kingdom, following our Transmission over the mountains all the way to the Swartlands. 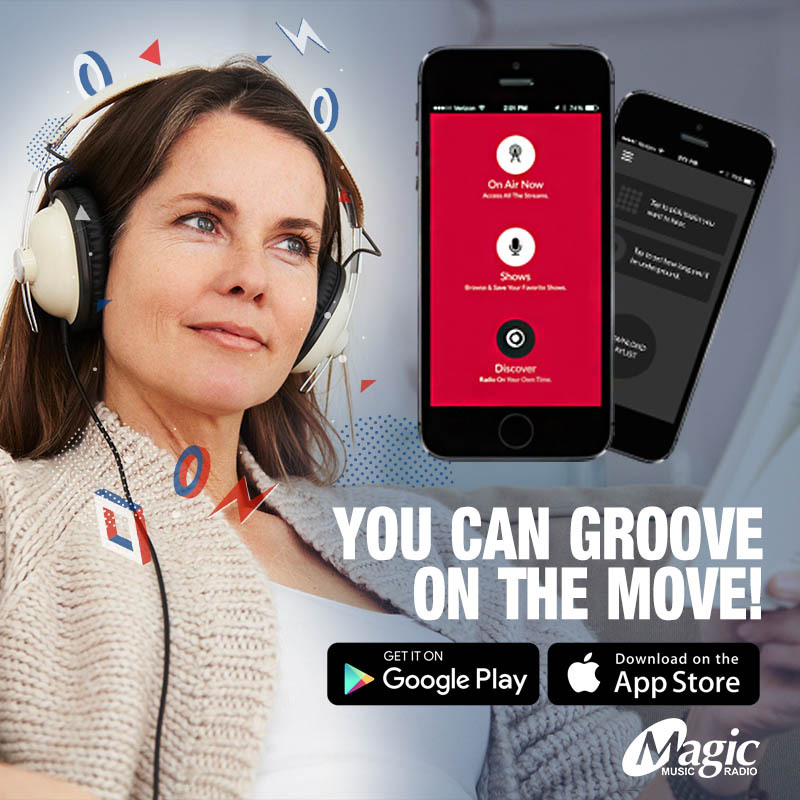 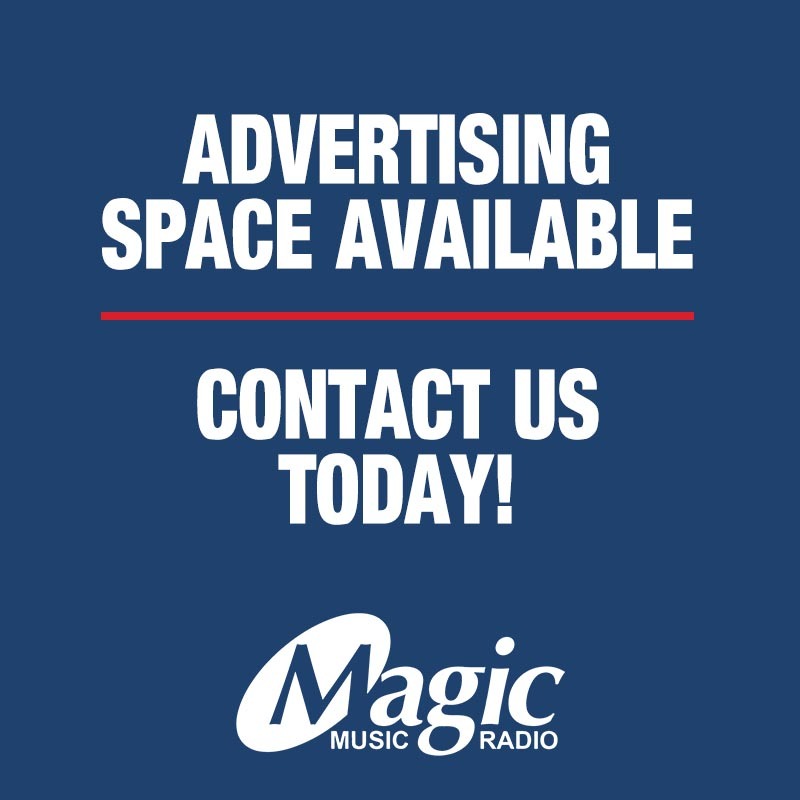 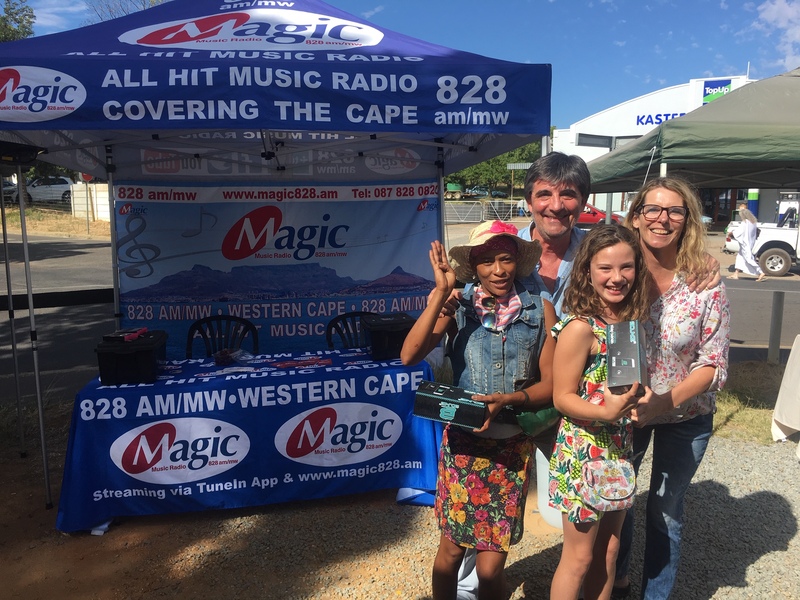 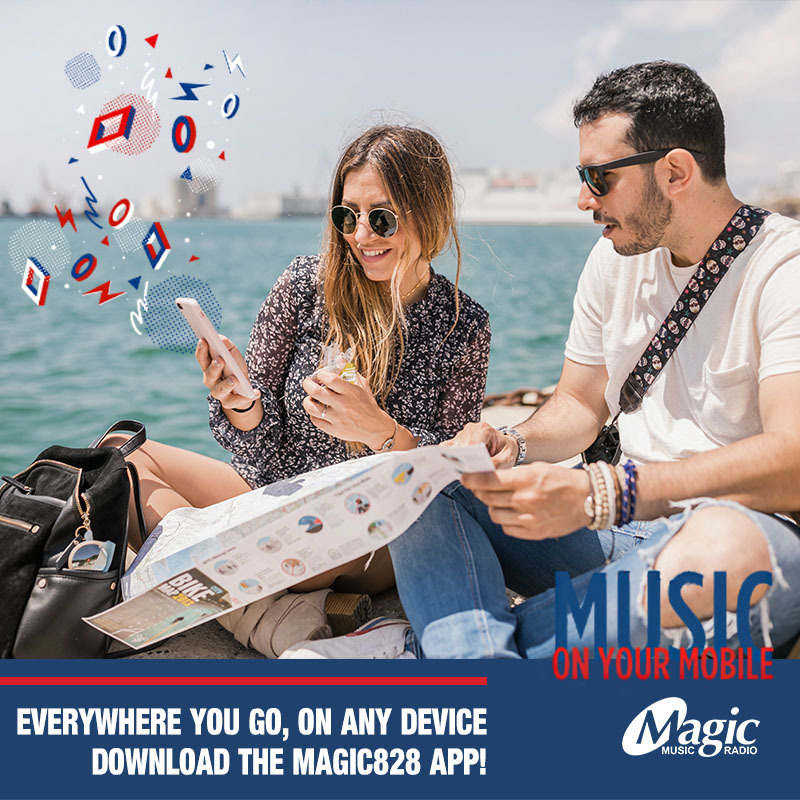 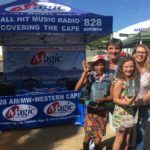 Magic is one of the few radio stations to reach out that far in the Western Cape. 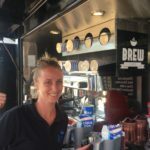 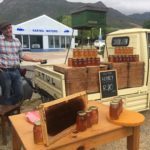 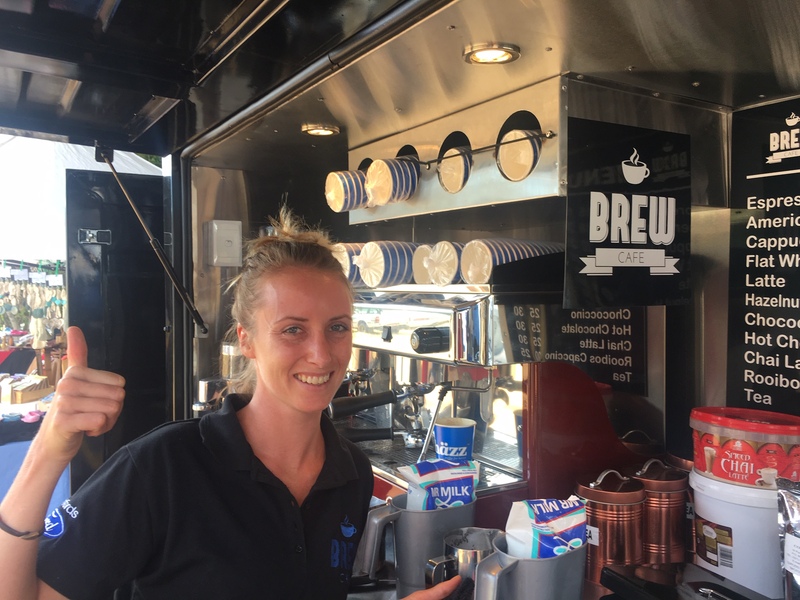 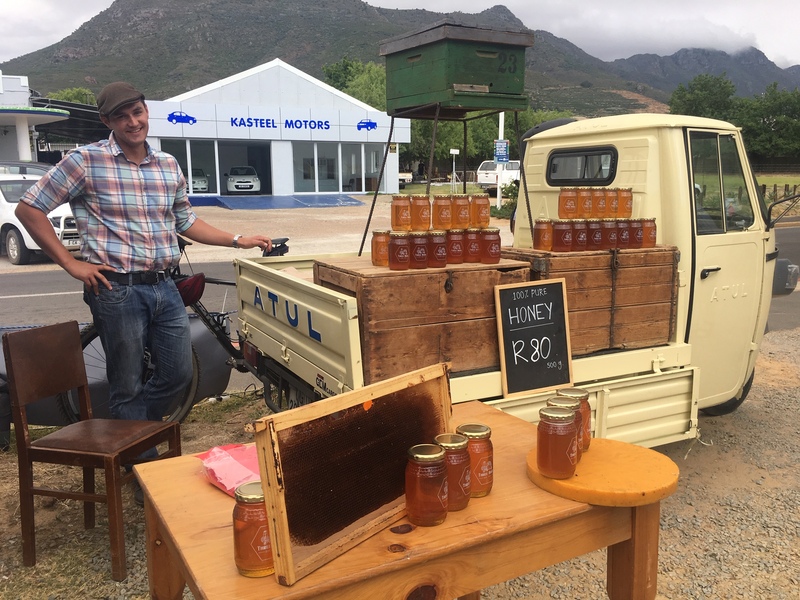 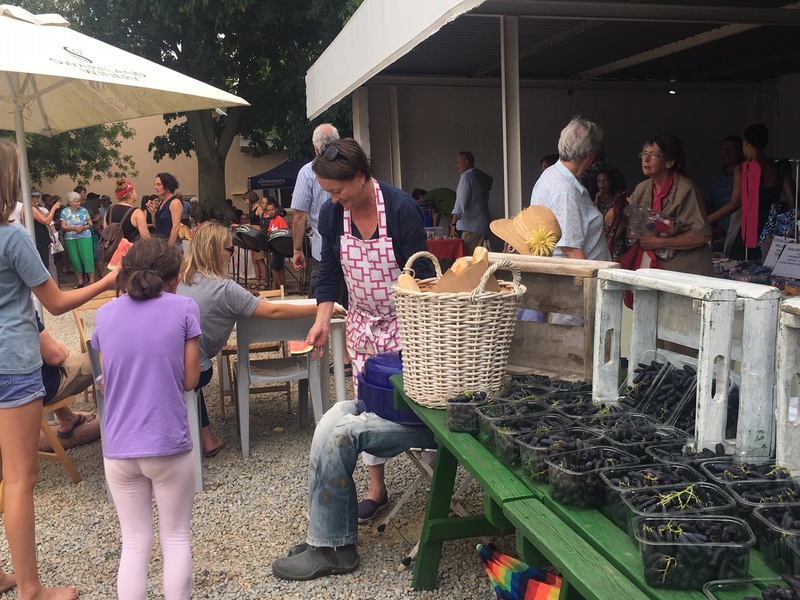 We’ll be there to help Riebeek Kasteel and surrounding Riebeek Valley groove with our move, while they enjoy a leisurely day of shopping, market crafts, and artisanal foodstuffs. 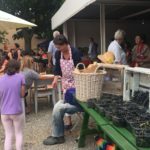 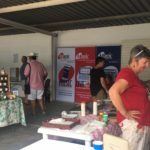 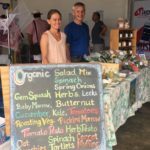 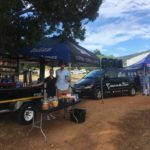 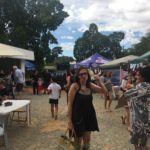 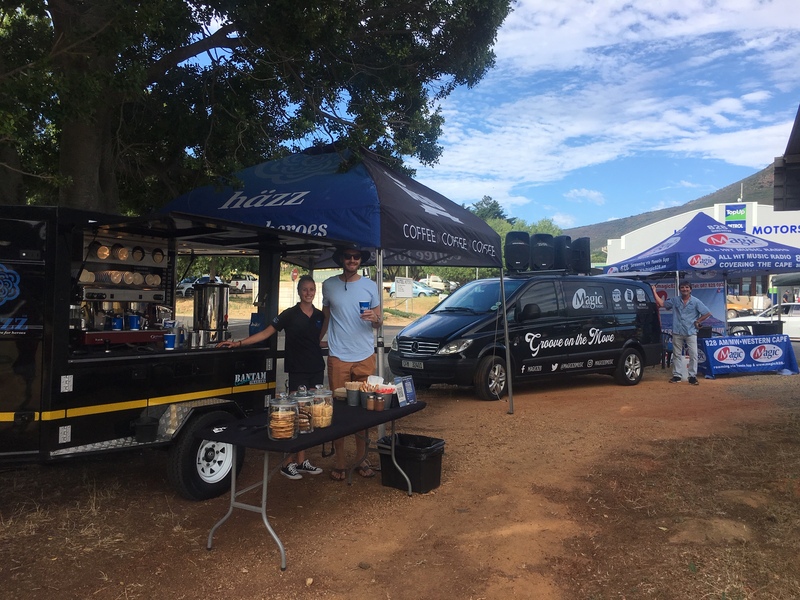 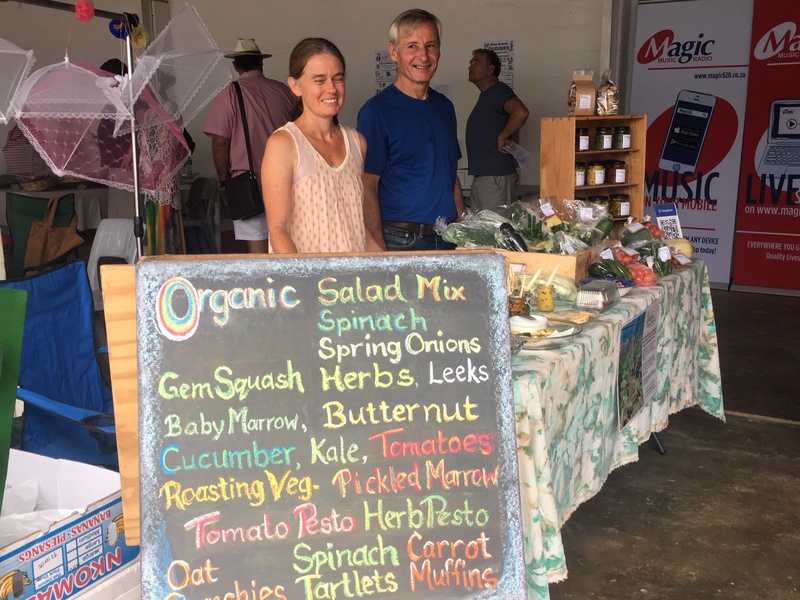 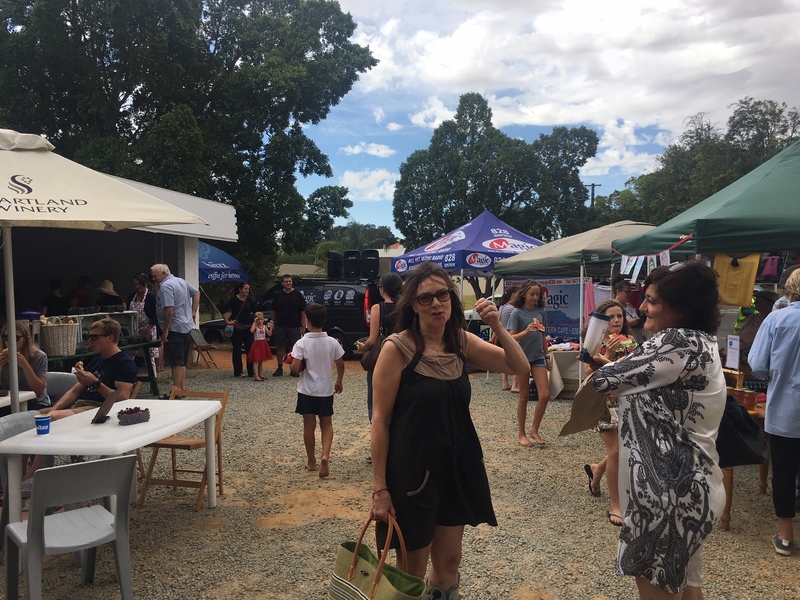 The charity Village Market is open on the first Saturday of every month, and helps build the community and raise proceeds for the Riebeek Animal Welfare NPO. 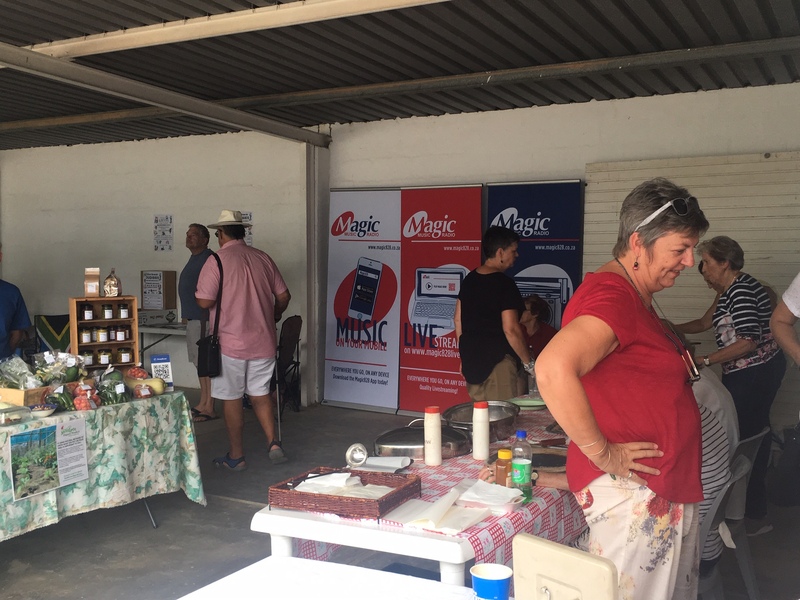 Join Magic Music Radio in Riebeek Kasteel on Saturday, February 2nd from 9am -12pm.